Now that it has extension support, Microsoft Edge is becoming a more and more viable browser. One feature people seem to either love or hate is the pop-up preview you get when you hover over a tab. There’s no built-in setting that lets you turn tab previews off, but you can do it with a simple Registry hack. 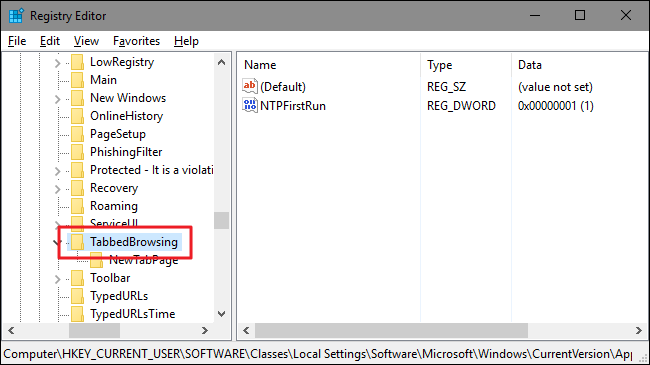 To turn off tab previews in Edge, you just need to make an adjustment to one setting in the Windows Registry. Next, you’re going to create and name a new value inside the TabbedBrowsing key. 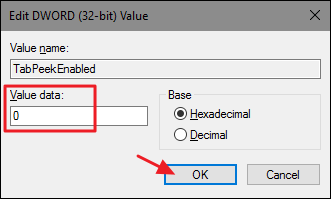 Right-click the TabbedBrowsing folder and choose New > DWORD (32-bit) Value. Name the new value TabPeekEnabled and then double-click the value to open its properties window. In the value’s properties window, enter 0 in the “Value data” box and then click OK. If you don’t feel like diving into the Registry yourself, we’ve created some a couple of registry hacks you can use. 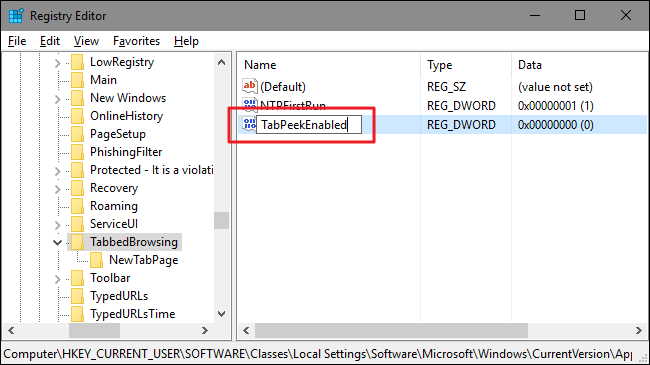 The “Turn Off Tab Previews in Edge” hack creates the TabPeekEnabled value and sets it to 0. The “Turn On Tab Previews in Edge (Default)” hack sets the TabPeekEnabled value to 1, its default setting. Both hacks are included in the following ZIP file. Double-click the one you want to use and click through the prompts. When you’ve applied the hack you want, the changes will take place immediately. 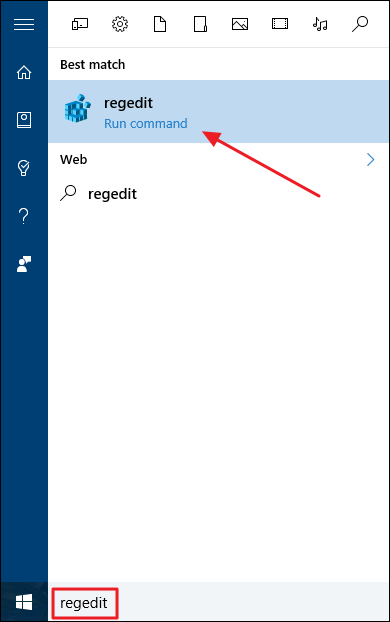 If you had Microsoft Edge open when you applied the hack, you’ll have to exit and restart it. These hacks are really just the TabbedBrowsing key, stripped down to the TabPeekEnabled value we talked about in the previous section and then exported to a .REG file. 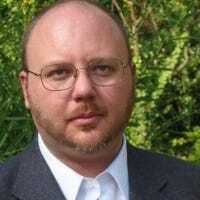 Running either of the enable sets that value to the appropriate number. And if you enjoy fiddling with the Registry, it’s worth taking the time to learn how to make your own Registry hacks. Love them or hate them, tab previews are not so hard to turn off and on in Microsoft Edge if you’re willing to make a mild Registry edit. And it super easy to toggle the setting if you use our one-click hacks.